Which Fitbit is for you? 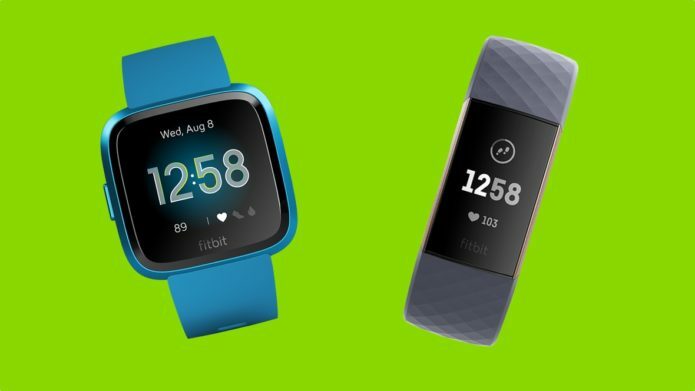 Fitbit makes a variety of fitness trackers and, more recently, smartwatches – but its two most successful devices are the Charge and Versa. The Charge trackers are Fitbit’s best-selling devices, and that streak continues with the Charge 3. The Versa, on the other hand, represents Fitbit’s future. It’s a device that has essentially brought Fitbit back from the brink. So popular in fact, Fitbit has created the new Lite Edition to make it more affordable.